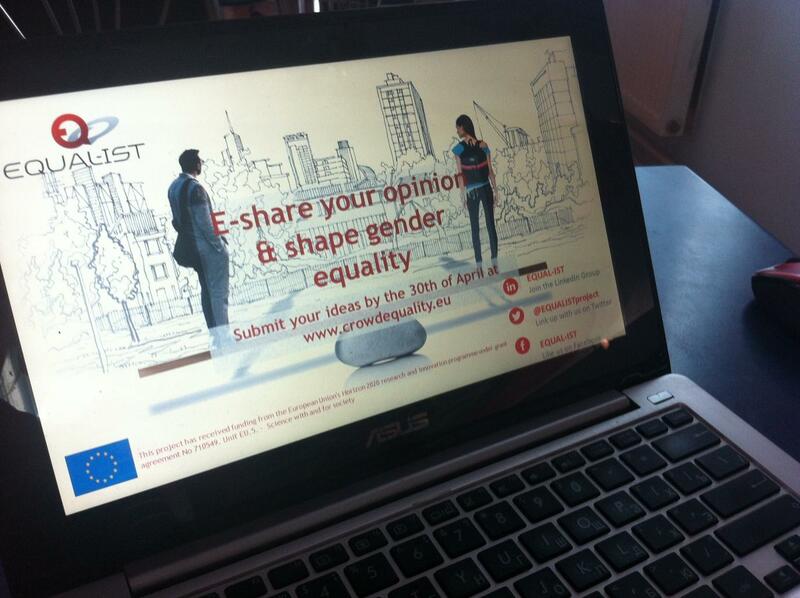 On the 15th-17th of June 2017 members of the Horizon 2020 EQUAL-IST team Ganna Plekhanova and Daria Nagaivska (S. Kuznets KhNUE) presented EQUAL-IST project and the crowdsourcing platform at the Gender Hackathon: Technology and Media in Achieving Gender Equality in Sumy, Ukraine. The topic of the presentation was “Experience in the Development and Implementation of Crowdsourcing Online Platform – Software for Addressing Gender Inequality at Universities”. The presentation focused on goals and objectives of the crowdsourcing platform as well as experience, difficulties and results of its use at S. Kuznets KhNUE. 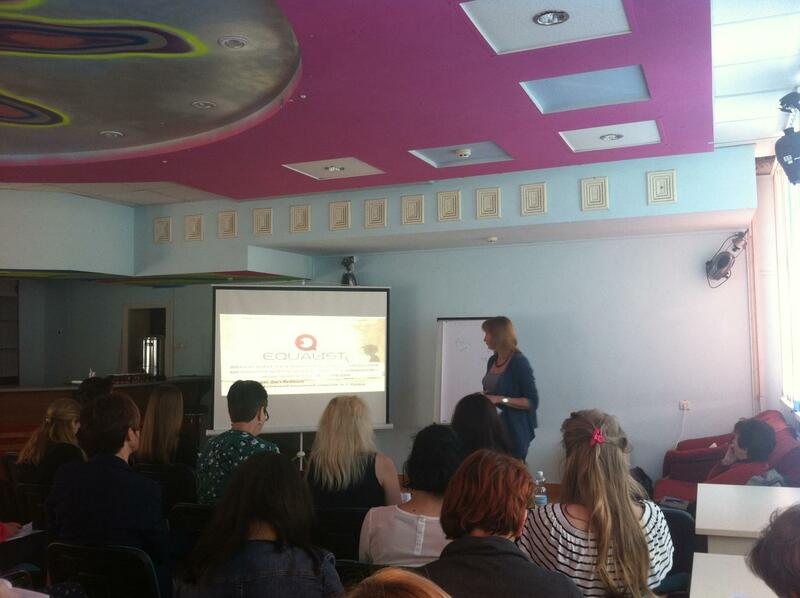 Hackathon gathered representatives of the All-Ukrainian Network of Gender Educational Centers of Universities from 15 regions of Ukraine and aimed at developing software (web-applications, mobile applications, social infographics) that would contribute to solving the problem of gender inequality. The presentation is available, here.